After Modi's 48 hours of rally in West Bengal, the orders of the Supreme Court reach for raid on Sunday only. With this, you get an idea of ​​what is democratic and whether non-democratic: Abhishek Manu Singhvi. Questioning the CBI, Congress leader Abhishek Manu Singhvi said that he should have called the entire SIT team for investigation but he is harassing a person. 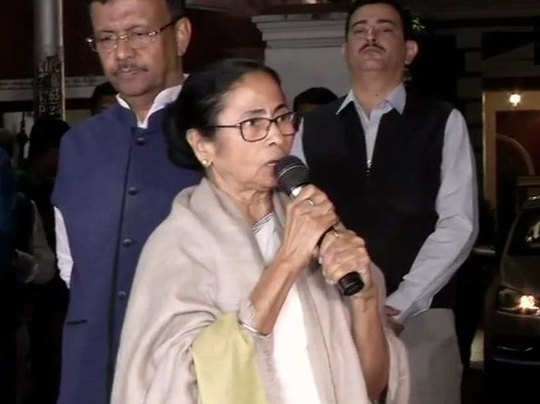 22 opposition parties, including TMC, are going to meet the Election Commission on EVM issue. AAP MP Sanjay Singh, after giving notice in the Rajya Sabha under rule 267, postponed the rest of the work and demanded discussion on the 'misuse of CBI'. When the Saradha chit fund case was referred to the CBI in 2014, the Supreme Court had disposed of the case and had refused the case monitoring. But the option to raise the case was kept open according to need. Now in the light of this order the CBI will take up the matter to Supreme Court today.